If you meet the eligibility requirements, you can change your filing status. The first thing you need to do to file your federal tax return is select your filing status. Choosing a filing status is critical since this determines the amount of your standard deduction, the correct rate at which you should be taxed, whether you are required to file at all, and which deductions and tax credits you are entitled to, according to the IRS. Some of the filing statuses have overlap, so you need to determine the better option to reduce your tax obligation. Changing your filing status is possible as long as you meet the eligibility requirements. Review the requirements for each tax filing status to determine your eligibility. Use the “IRS: Filing Status” link. The five IRS filing status categories are single, married filing jointly, married filing separately, head of household and qualifying widow(er) with dependent child. Mark the correct box for your filing status on your tax return, if your status has changed since the last time you filed. Check your tax returns from the last three years to determine if you are eligible to change your filing status for these years as well. Do this if you discovered you were using the wrong filing status after you already filed your federal tax forms. Amend your tax return to change your filing status. Use IRS Form 1040X to amend tax returns within three years of the original filing date. 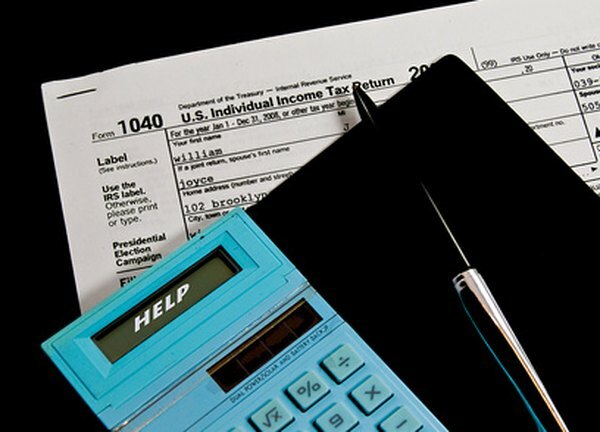 Download Form 1040X and the instruction from the IRS website. Read the instructions. Fill out the form. Mail the form to the address specified in the instructions. Amended returns can not be sent electronically. Contact the IRS at 1-800-829-1040 to check the status of your amended return. It could take eight to 12 weeks to process your 1040X. Use the “IRS: What is My Filing Status” link, if you need help finding the status that results in the lowest tax obligation. Married couples can change their filing status from married filing separately to married filing jointly. However, they can't change their filing status from married filing jointly to married filing separately once a return is filed.